Today, February 4, 2011, is National Wear Red Day in support for women’s heart disease awareness. I decided to do a red nail despite me sporting one yesterday. 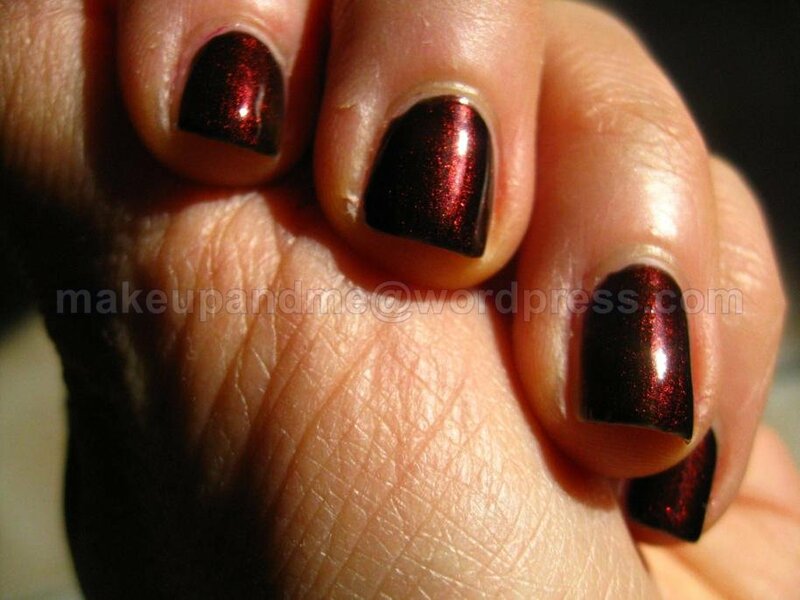 Today I bring a deep darkened red. 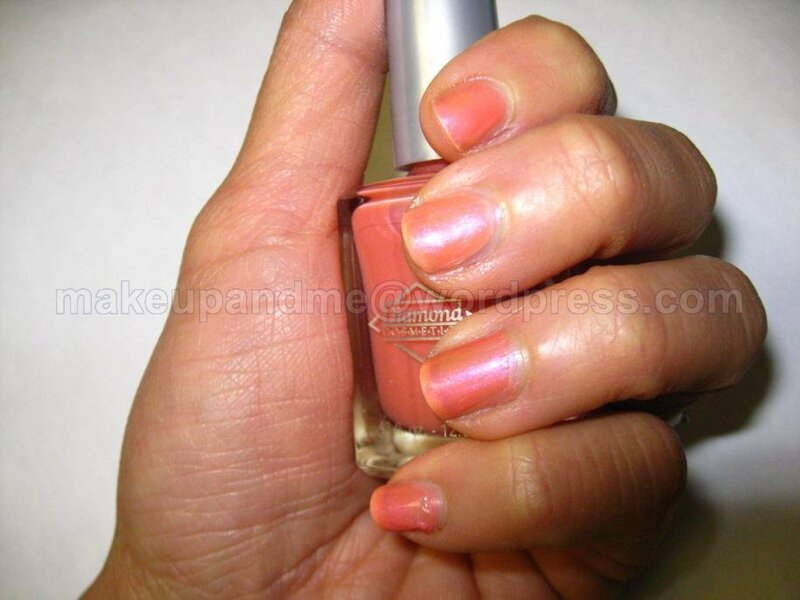 One coat with poshe top coat. Edit: This polish chipped on me in less than 8 hours after application. 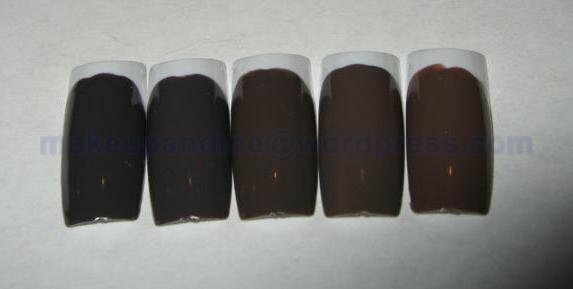 *** The above polish was purchased by myself & I have no affiliation to Diamond Cosmetics. You can buy Diamond Cosmetics here. Sorry in advance. 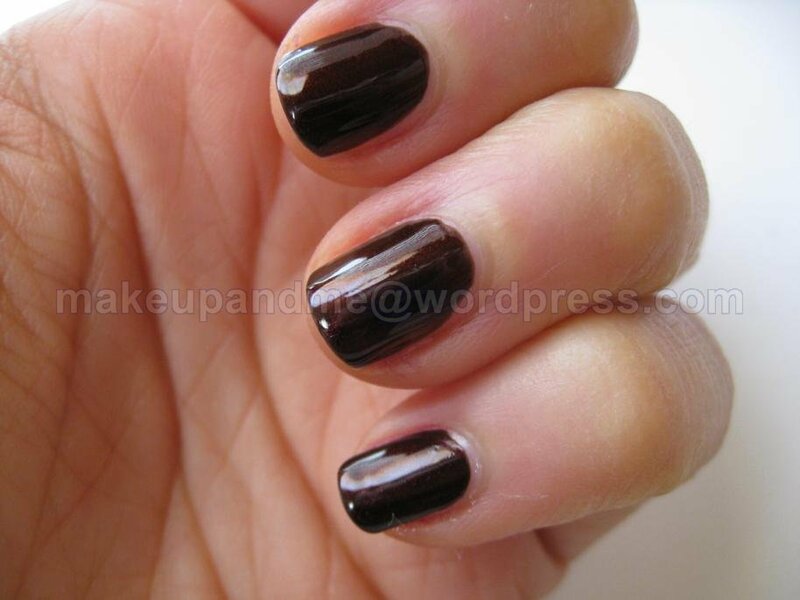 I consider myself a newbie in nail polish application & I was tempted to skip this post. However I said I will do the challenge & so here is it. Excuse the horrid lighting. Was busy & only just changed my manicure. However I dislike this color on me so much that I decided to just take the pictures under dismal lighting than to keep this on longer. Yes, I dislike it that much. Pictures speak a thousand words so here they are. 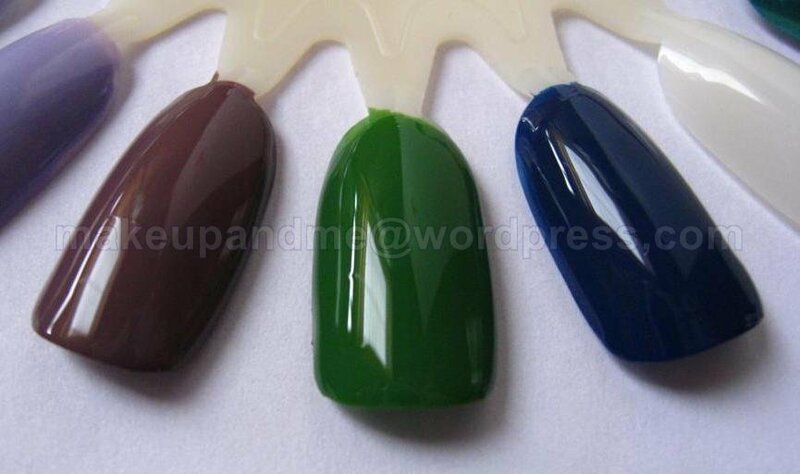 All three coats of nail polish with top coat over. 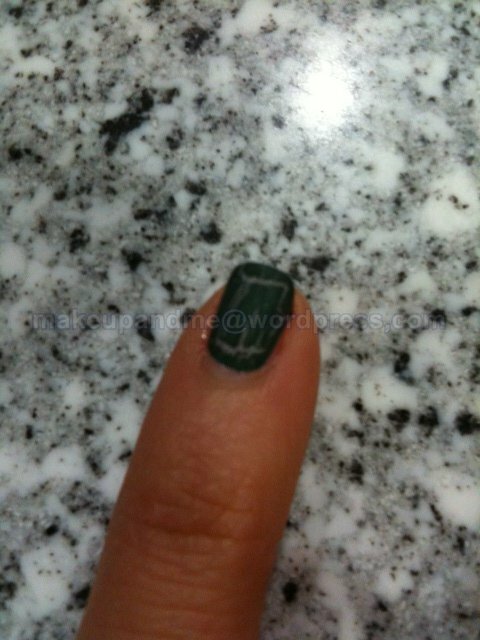 The middle finger has 3 coats over China Glaze Glimpse (as ‘underwear’). 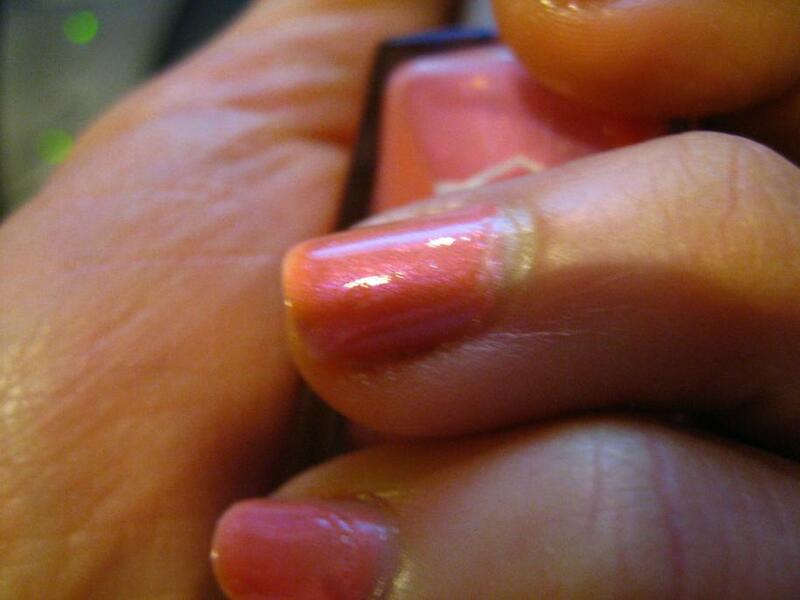 As you can see, this nail polish is very sheer. Even at 3 coats you can still see VNL (visible nail line). 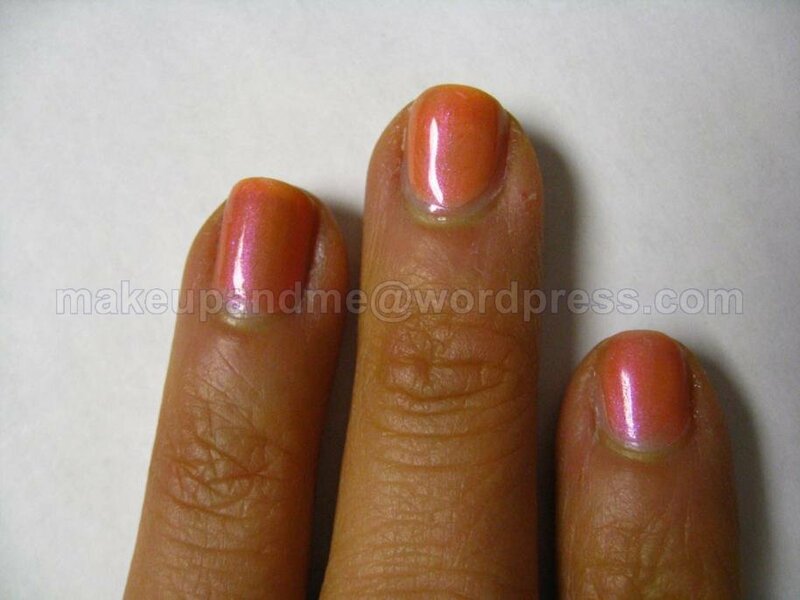 It does have a pretty pink shimmer that you can see in the last picture. Nonetheless sheer nail polish and me are like oil & water. This will definitely go into my purge pile. 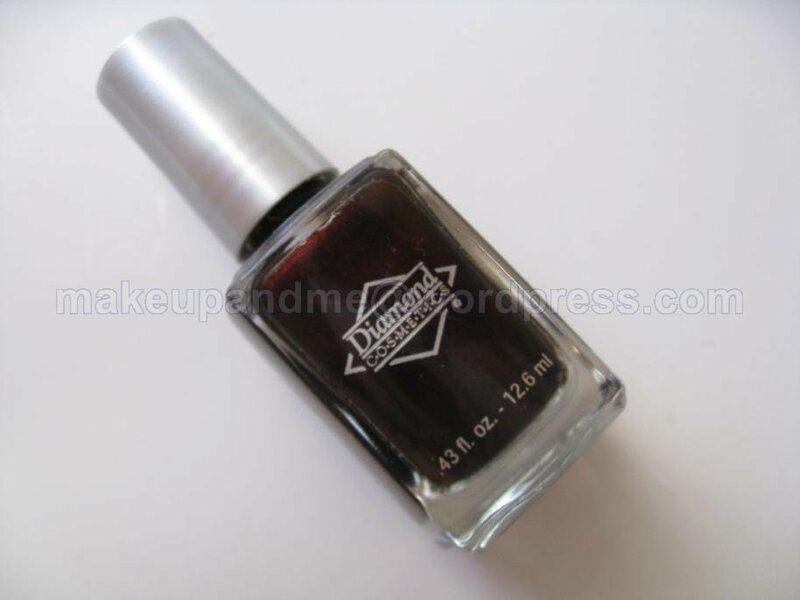 *** The above nail polish was purchased by myself & I am not affiliated with Diamond Cosmetics. 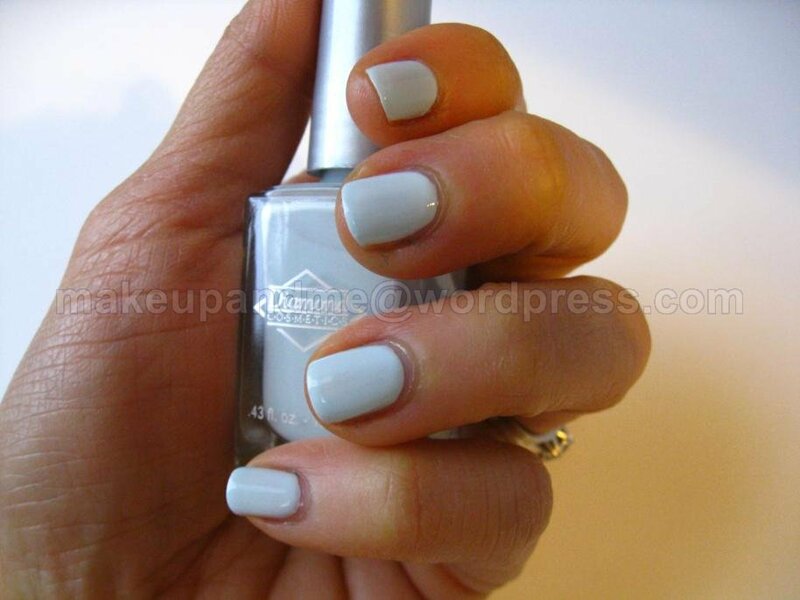 Back to nail polish, the brand I choose this month is Diamond Cosmetics. This is a relatively low key brand that also produces private label cosmetics. 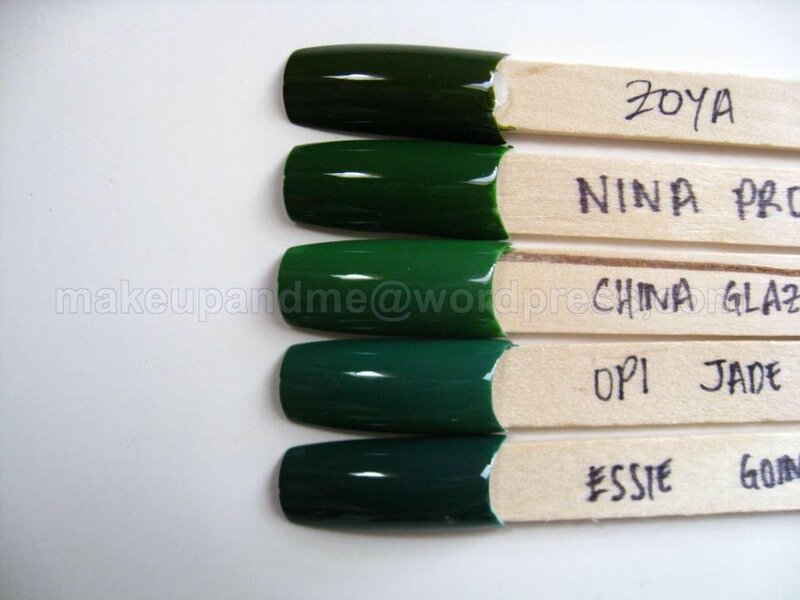 This means that they can print your name on the nail polish that they produce. In fact some bloggers had pointed out that a certain brand had dupes in Diamond Cosmetics. Anyway that’s a story for another day. Today I bring you Diamond Cosmetics – Giddy. 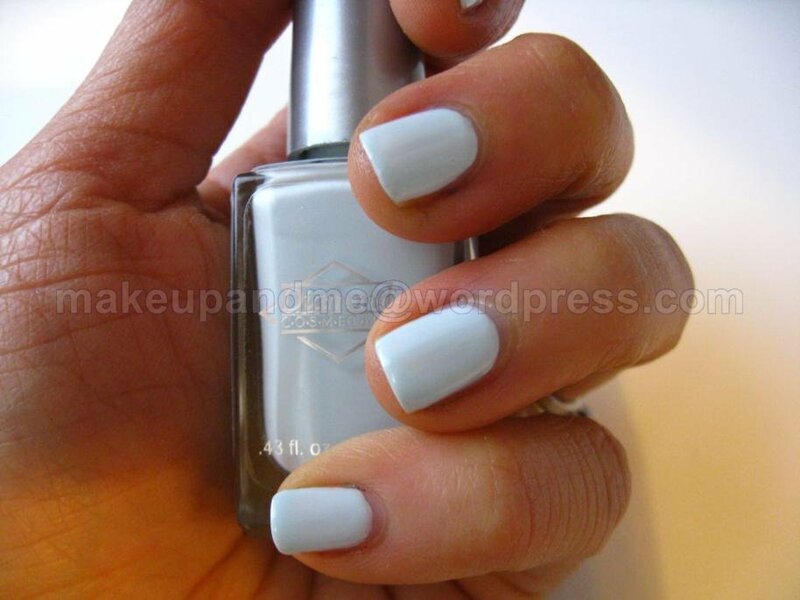 This is a pastel blue that appears almost off white with a blue tint on me. Application is smooth & opaque in 2 coats. 2 coats & with top coat. I don’t know if I like this color on me. It looks very similar to Revlon Top Speed in Cloud & Sally’s Girl Periwinkle which I will compare on another day. What do you think? Keep or purge? *** The nail polish shown is purchased by myself. *** Not affiliated to Diamond Cosmetics. You can buy their stuff here. Crazed Expression Colored Crackle Nail Polish!!!!! So I went to one of my favourite nail places to shop today & guess what I found?! Colored crackle nail polish!!! According to the store owner, they have 24 shades in total! 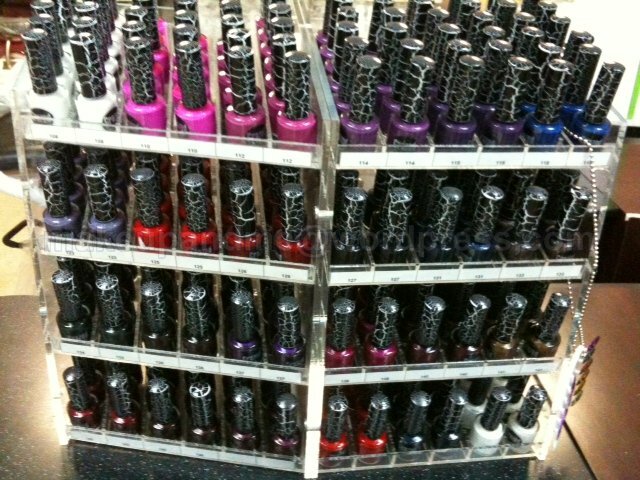 That’s 23 shades more than OPI’s black shatter & 18 shades more than China Glaze’s upcoming 6 shades crackle collection! I tried my best to take the best pictures with my iphone but times like this…… I wished I have the iphone 4 already. Oh well. *** Not affiliated with the company. The nail polishes were purchased by myself. LOL Maybe my blog should be named beautyandme instead? Been focusing quite a bit on nail polish recently. However I still love my makeup and am starting to buy makeup again 😀 Will post pictures when I get inspired again. 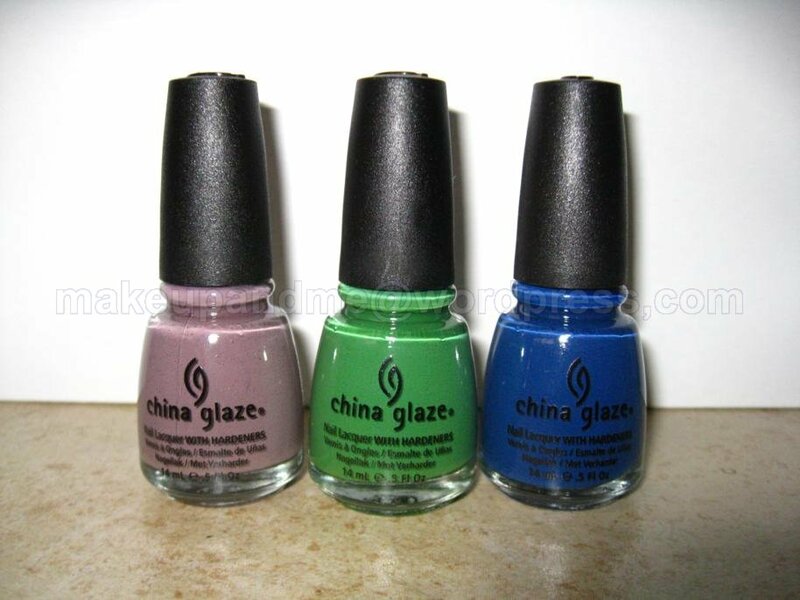 I got 3 nail polishes from the China Glaze Anchors Away Collection 2011. I don’t know about you, but I’m feeling a little overwhelmed. 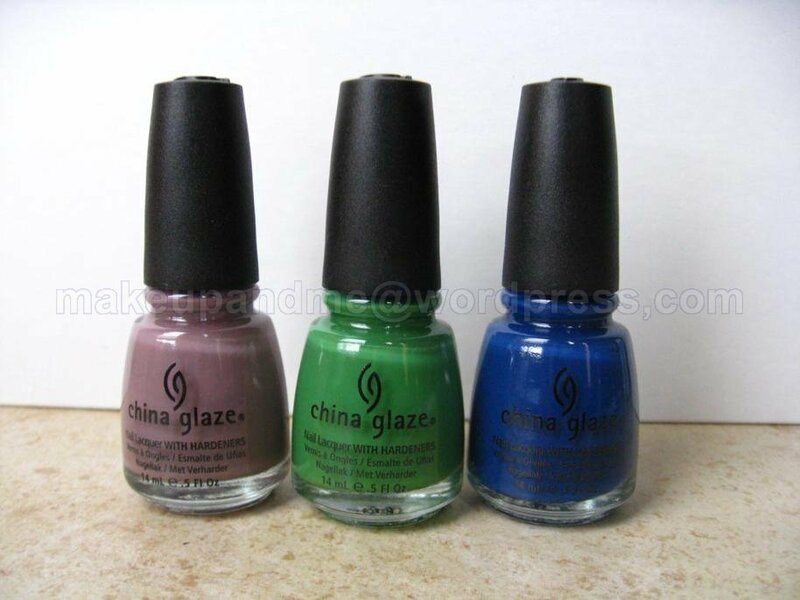 With Anchors Away, Tronica & Crackles Collection, China Glaze is starting to feel a little MAC-ish. Especially since they limited the supply of Tronica to only Cosmoprof & Sally’s Beauty. 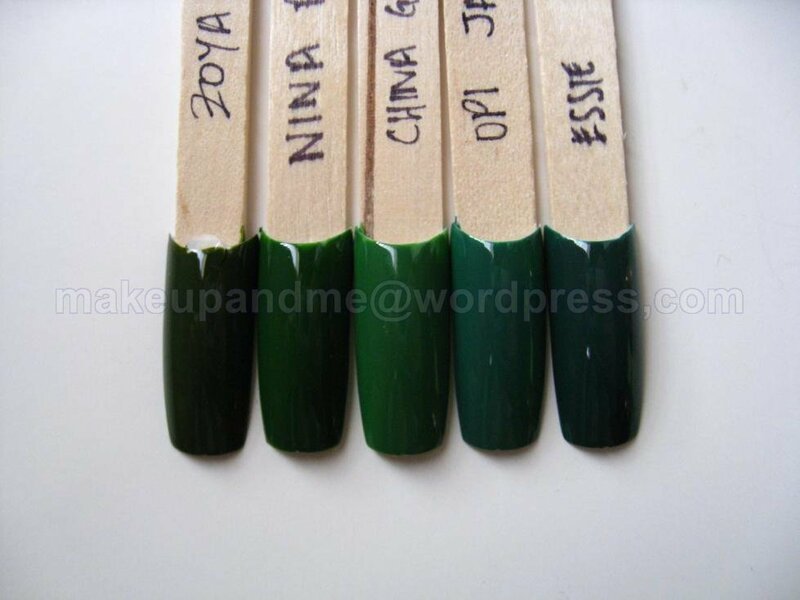 Anyway on with the swatches! 😀 All were done with 2 coats (except Essie which needed 3) & I used a top coat on top. *** All the above nail polishes were purchased by myself. I only got three from this collection as I’m trying to be good 😀 Without any further ado, on with the pictures! 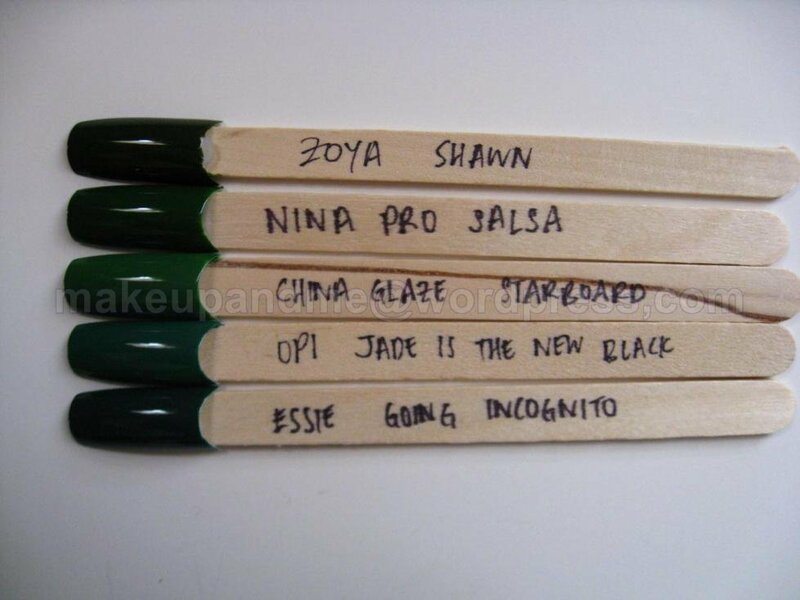 All were two coats without top coat. Starboard seems a little thin but was fine with the second coat. Below Deck is an amazing one coater! First Mate could possibly work with one thick coat but two coats would be perfect! 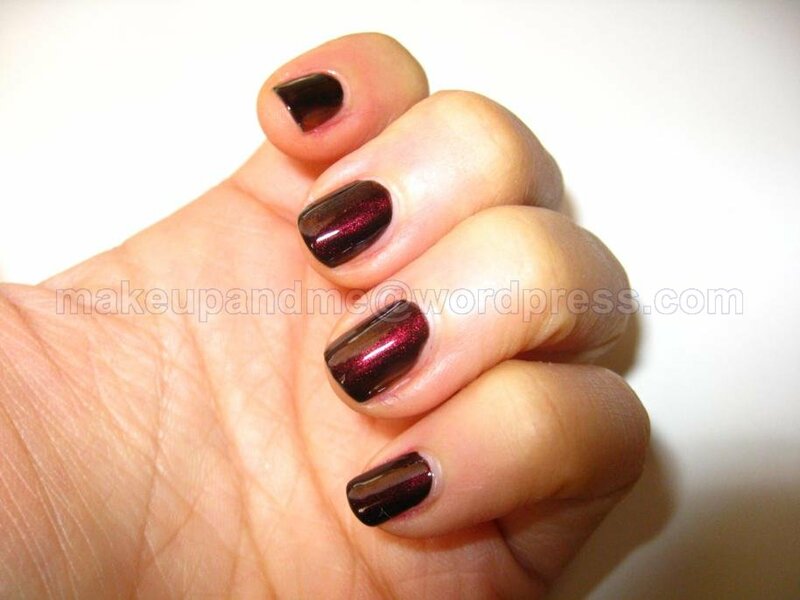 When I was swatching Below Deck, I was thinking how similar it seems to OPI Parlez-vous OPI? Please excuse the bumps as I was swatching in a hurry. *** All nail polishes featured were purchased by myself. Wow! I thought I posted this already & apparently I didn’t! 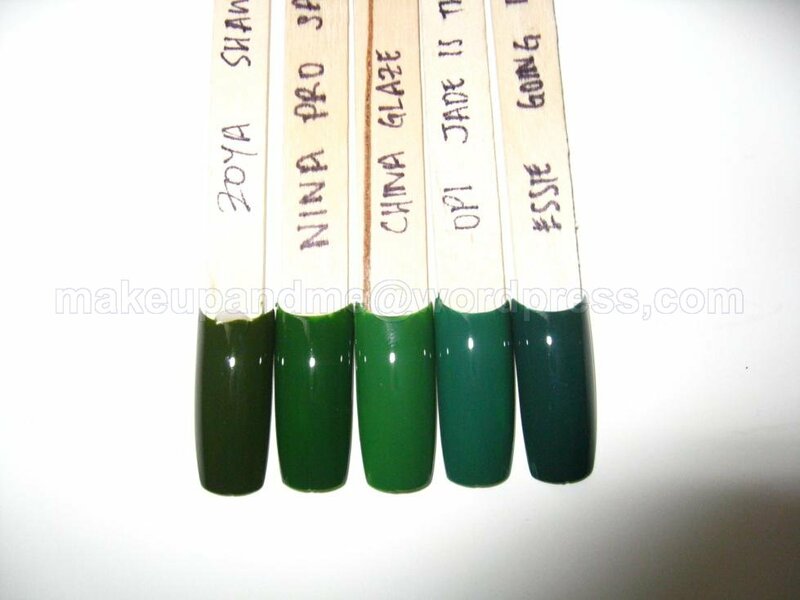 All swatches were 2 coats with no top coat. 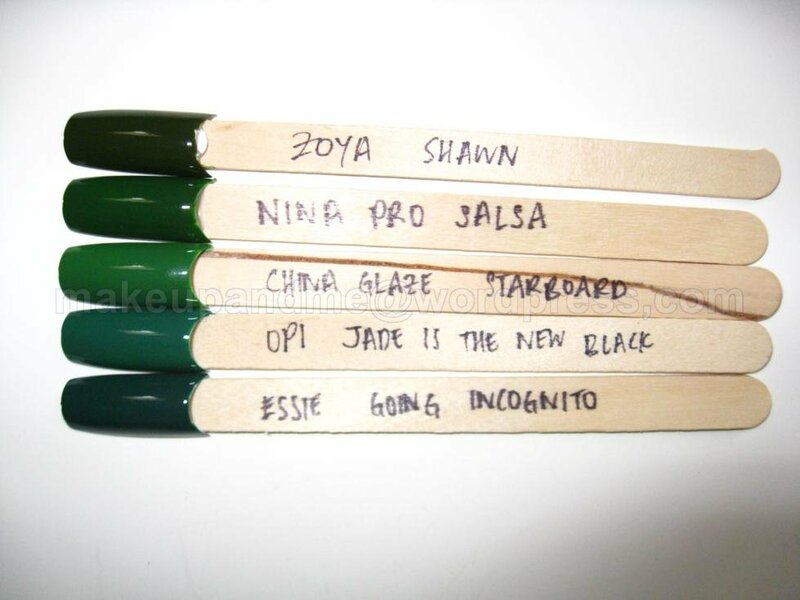 Essie Smokin’ Hot, Nina Never Glum Plum, OPI You don’t know Jacques!, Avon Nocturnal, Essie Hot Coco.